Public events have included the Harbourside Festival, the public launch of Colston Hall’s new foyer development, Abolition 200 Commemoration Service, Cabot Circus – official Christmas Lights celebration, Bristol Celebrating Age Festival, Christmas Carols at Bristol Zoo. 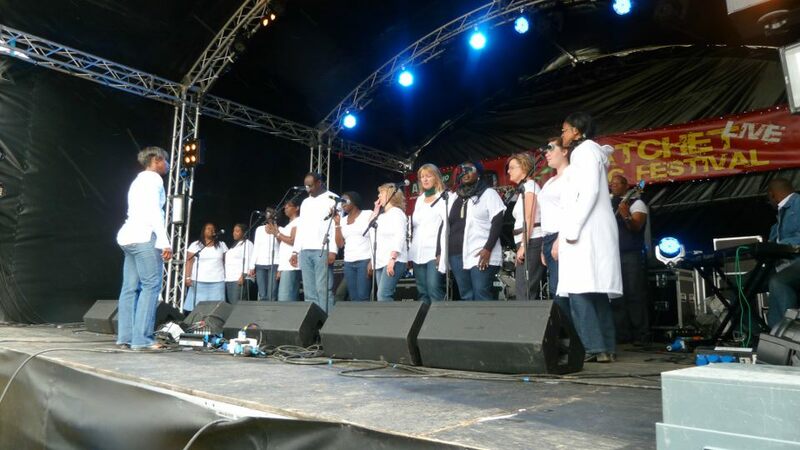 Want to book Renewal choir for your Public Event? Just click on the button below if you are interested in booking the choir for your public event or want to find out more about Renewal Choir.